Woot! I made it through another Digit-al Dozen Week! I'm in awe of bloggers that do 30-day challenges! 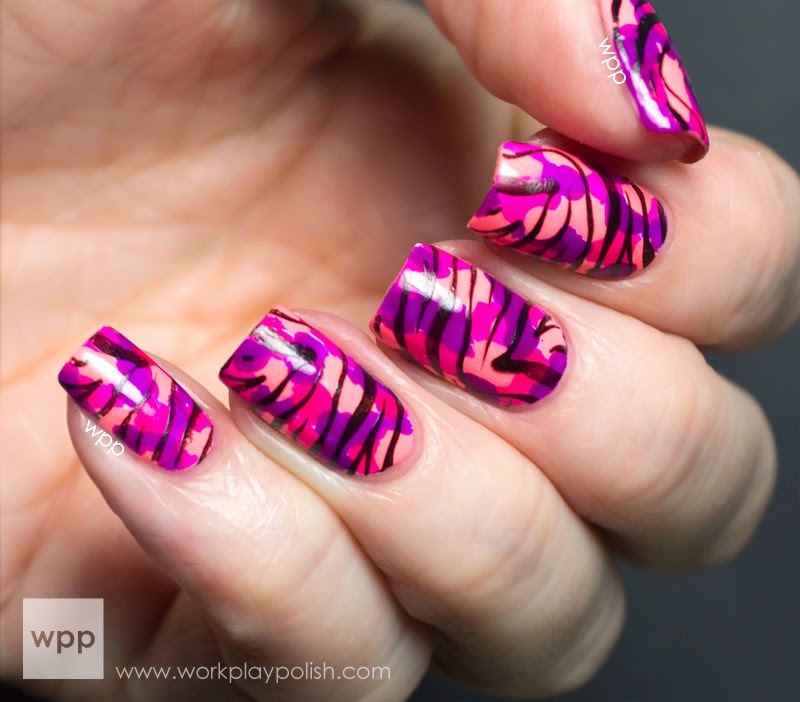 My final animal mani is a zebra stamp over a splotched neon base. I wish I could master the art of photographing neons because these JulieG's are seriously neon! Does anyone know the secret? This was my first attempt at a splotched mani. Since I was using neon colors, I started with a solid white base (Sally Hansen White On). Using the polish brush, I randomly dabbed Bikini (neon coral-pink), Oh Em Gee! 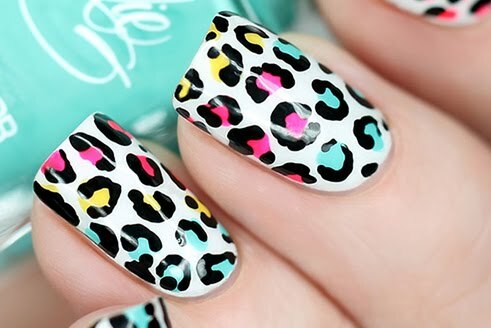 (neon pink) and Fierce & Fab (neon purple). No method to my madness - but I did start with the lightest color and work my way to the darkest because I knew the colors would overlap. I stamped the zebra pattern with Konad plate M57 and Konad Black. I've shared my stamping anxiety before. Shew! I won't even attempt a transfer unless the image is perfect on the stamper. So needless to say, it takes me like three tries per nail! But I think the effect is worth it. I want to say a special goodbye to my bone dry Konad Special Nail Polish in Black. I bought it with my first stamper back in the olden' days and now it's gone. I barely eeked out this mani. At least it went out in style! What do you guys use to stamp a clean, black image? I need a replacement. 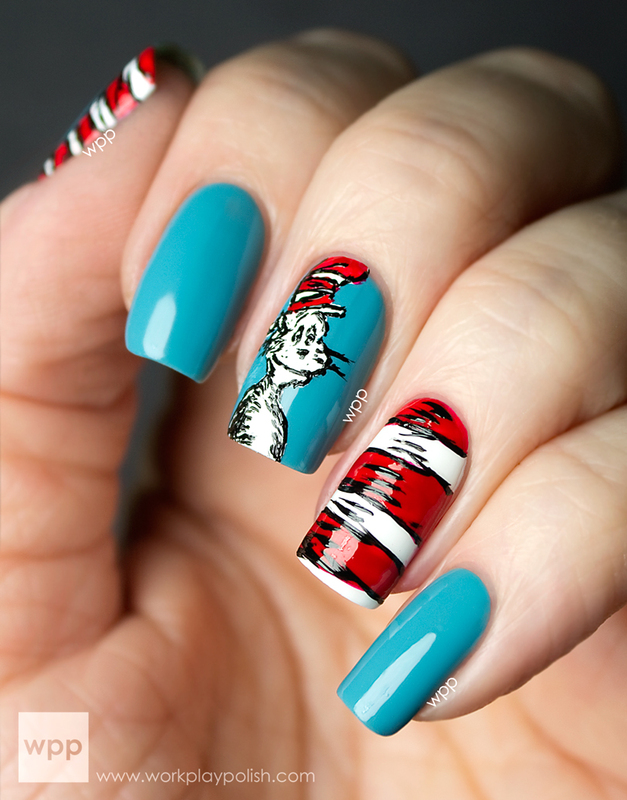 Visit the link to see the final round of Digit-al Dozen Animal manis!